This Summer, we made it our mission to fulfill a need. Every year, families at Dell Children's Blood and Cancer Center are burdened by the shopping required for a new school year on top of their existing medical bills. New clothing can't always be a priority regardless if the child has grown or their current clothes are outdated. We wanted to take this worry off the minds of the patients' parents as they prepare for the new school year and boy, did Team Beautifully Loved show up to help! Six Austin-local businesses volunteered as drop-off locations for this Summer clothing drive. Our community members not only donated their gently used clothing, but also purchased brand new clothes just for boys and girls at this event. 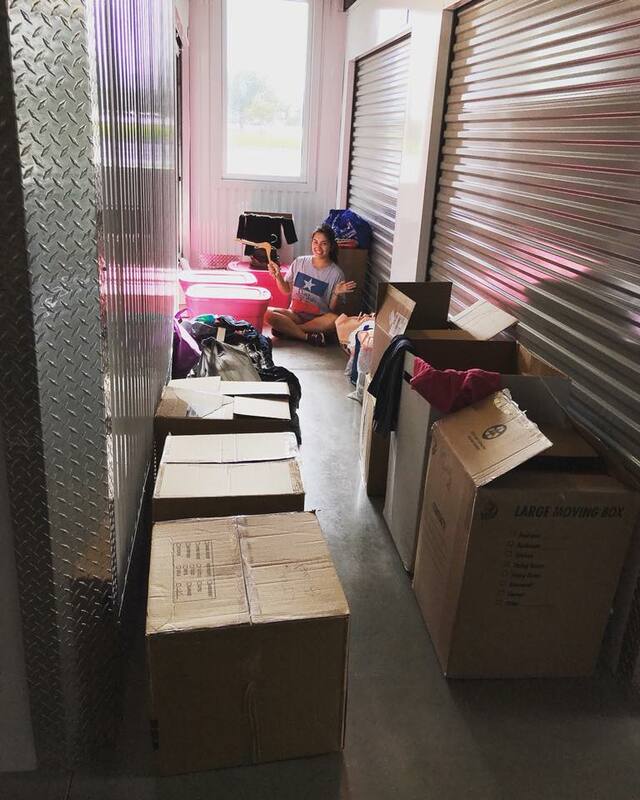 Our storage unit was soon filled with so many donations that we had to make use of the hallway and a U-Haul rental! 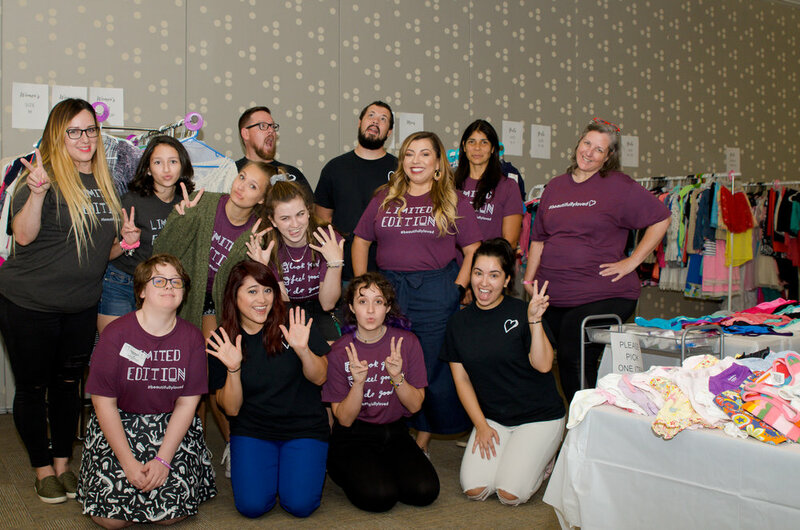 Thanks to these wonderful businesses and community members, we were able to create an entire Pop-Up 'Shop' exclusively for CBCC patients to take home school clothes without paying a cent! Each child took home up to 3 complete outfits and a stash of school supplies and hygiene products. We made it especially worry-free by providing changing tents to be sure all clothes were a great fit. We're so proud of the outcome of this team effort and the number of families we were able to help transition back into the school year! Our event volunteers, including some not pictured!